Local engineers say all-electric passenger planes are preparing to take off. Queensland-based aviation technology firm magniX says the first commercial flight on an electric plane will happen within the next four years. “We are going to be the Tesla of aviation,” magniX CEO Roei Ganzarski says. They already run electric planes for personal flights and pilot training, and are now testing even bigger motors. “We've been able to develop electric propulsion that will enable an aircraft to fly nine to 15 passengers between 100 to 1,000 miles in range,” he said. 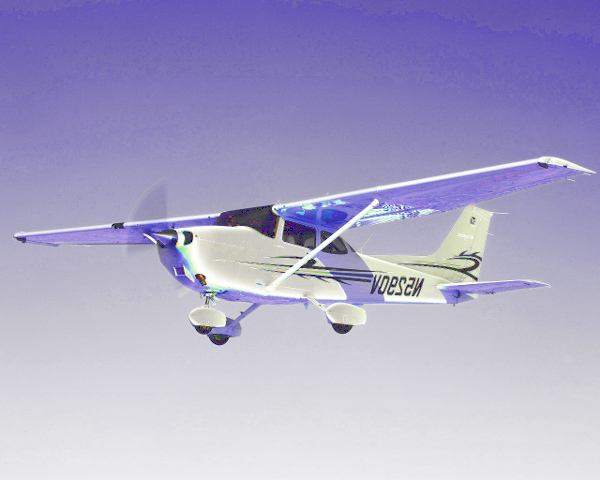 The company recently tested an electric motor in a Cessna Caravan. “The next milestone is going to be that in the fall of 2019 we are going to have our first test flying of an aircraft using our motors,” he said. “Without adding a lot of weight or complexity, we've been able to have an integrated liquid cooling system in the motor that allows us to keep the temperature very low and the efficiencies of the motor very high,” he said. magniX plans to have an all-electric motor ready to install in a commercial plane in 2022. Mr Ganzarski says there is a market for smaller commercial planes servicing regional cities. “What we're going to do is fill that gap with an all-electric aircraft,” he said. Professor Sidney Dekker from Griffith University's Safety Science Innovation Lab has some questions about the safety and reliability of electric planes. “There are a few challenges that need to be overcome obviously,” he told the ABC. “One is the safety of batteries. We're learning more and more about the chemistry of them and some of the failure faults and how to prevent those. Mr Ganzarski said safety would not be compromised. “By the time they get on an aircraft, they will have had to have passed the same stringent requirements that the regulatory authority puts on any aircraft,” he said.